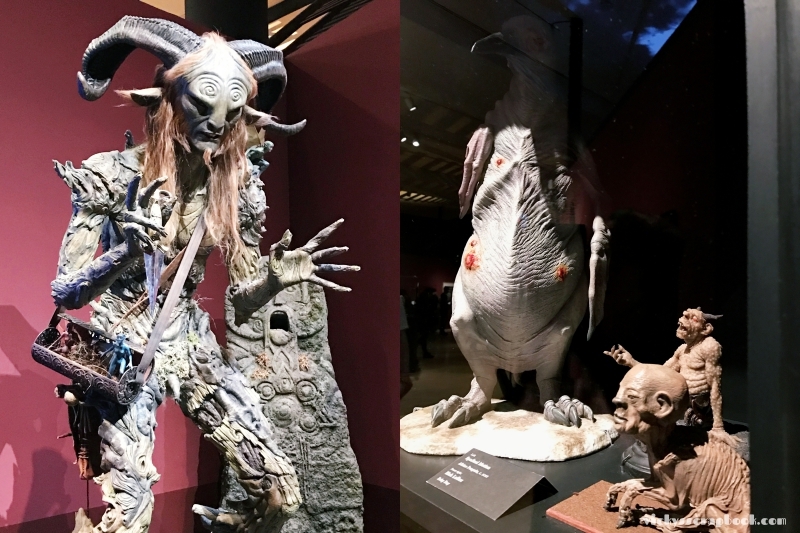 I went to LACMA this past weekend for the Guillermo del Toro: At Home with Monsters exhibition. Guillermo del Toro is a filmmaker with notable productions in the genre of horror, fantasy, and science fiction. 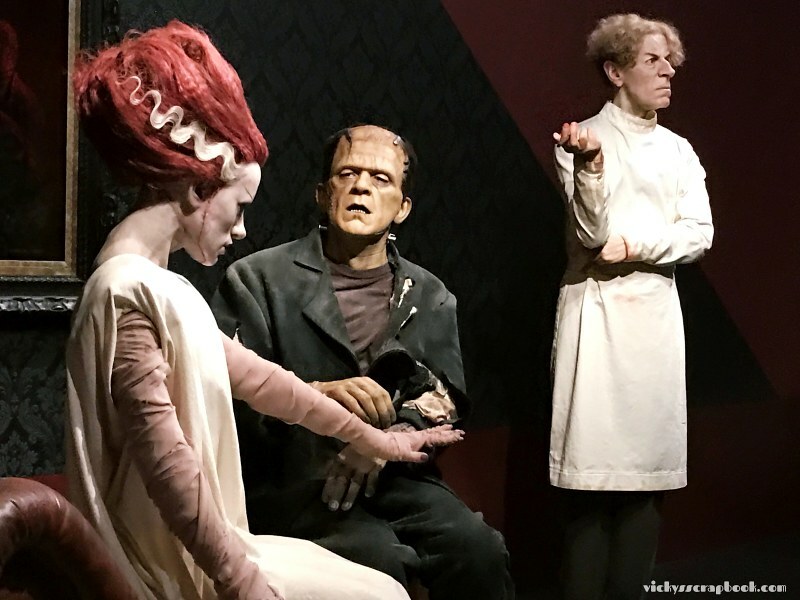 “The exhibition reveals his creative process through his collection of paintings, drawings, maquettes, artifacts, and concept film art” (LACMA). 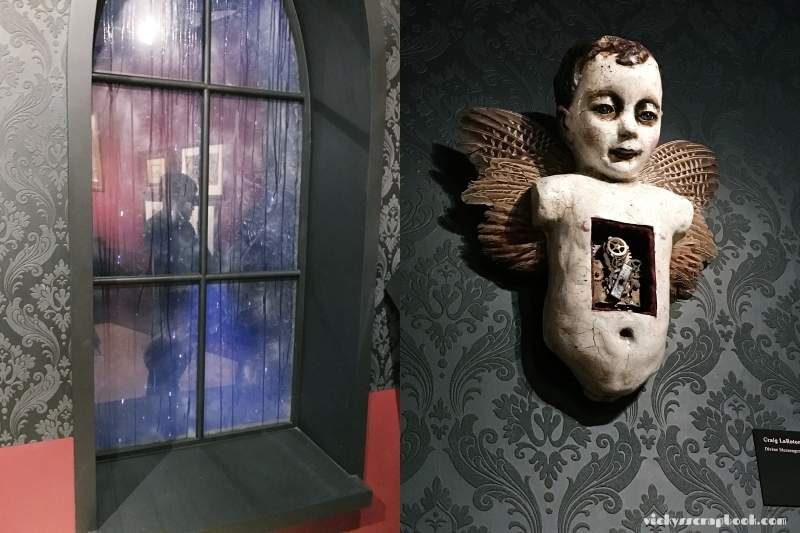 I was never a big fan of the scary and creepy things during Halloween and I came into the exhibition expecting to be pretty creeped out. 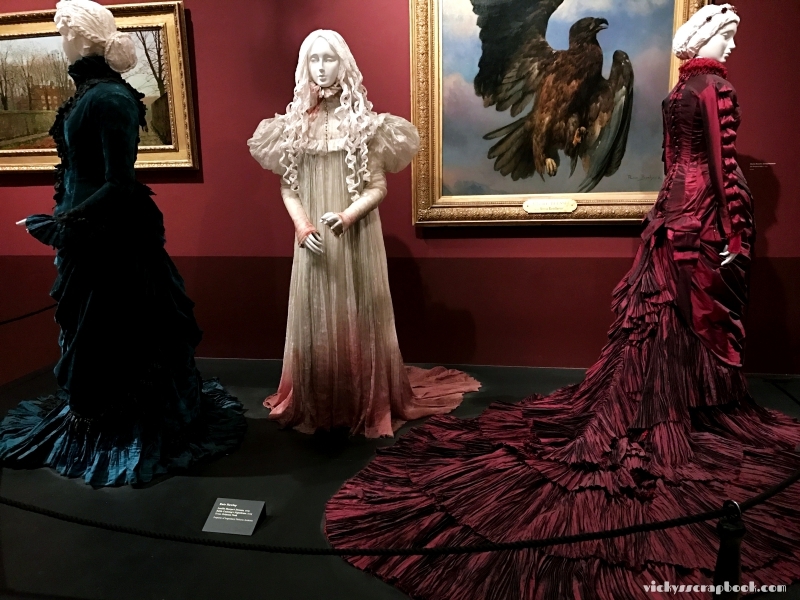 There were many really realistic figures so I was glad it was an exhibition and not one of those mazes from the horror night events (like the ones at theme parks where things pop out and scary you). 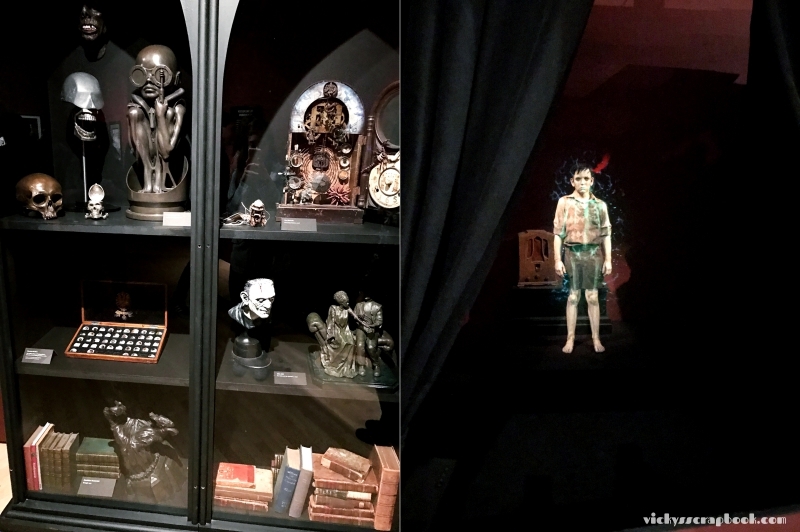 I think the creepiest one is of a little boy behind a curtain window and you could things floating around him. There were so many different art and sculptures on display so I didn’t get to take photos of all of them. 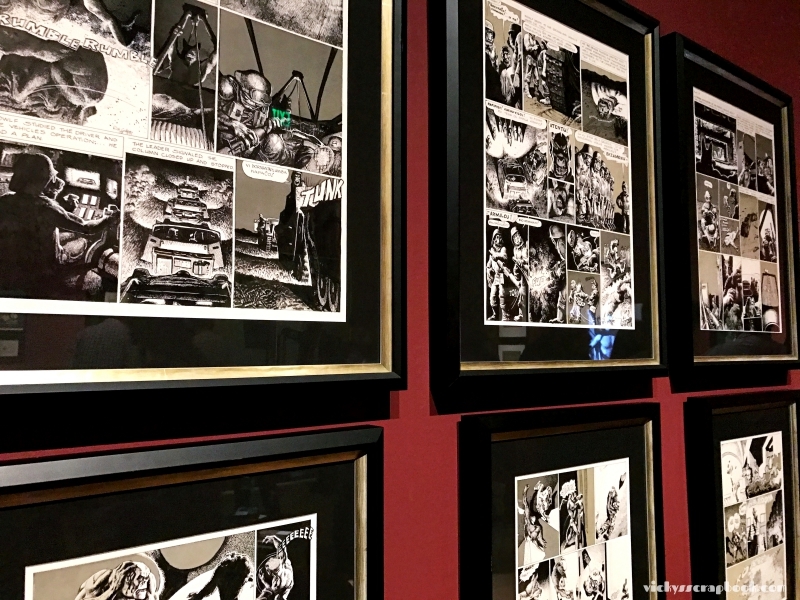 Overall, it was interesting because it’s not really common to see this type of theme or genre at a museum. If you do get a chance though, do check out the exhibition which will be held until November 27th. The last photo is not from the exhibition but rather of a popular sculpture, “Urban Light” that sits outside the building. 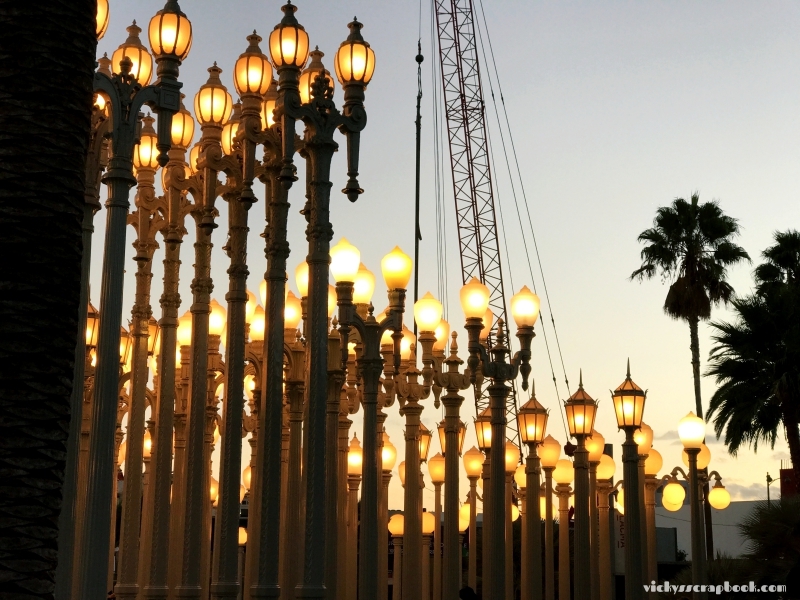 The previous time I was at LACMA, I was there early in the morning so I didn’t get a good photo of the popular sculpture. So, of course, I had to take a photo of it this time around. Halloween is about one week away and I don’t have any scary plans so far (which I look forward to haha). Are you looking forward to Halloween? That actually looks pretty scaring from my computer screen! 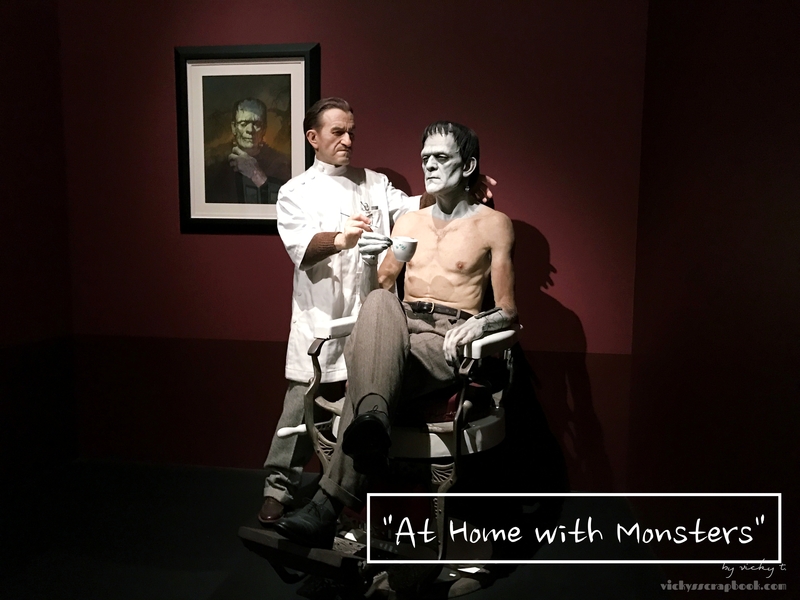 Lucky it didn’t have things jumping out at you haha Still, looks like a great exhibition for halloween!